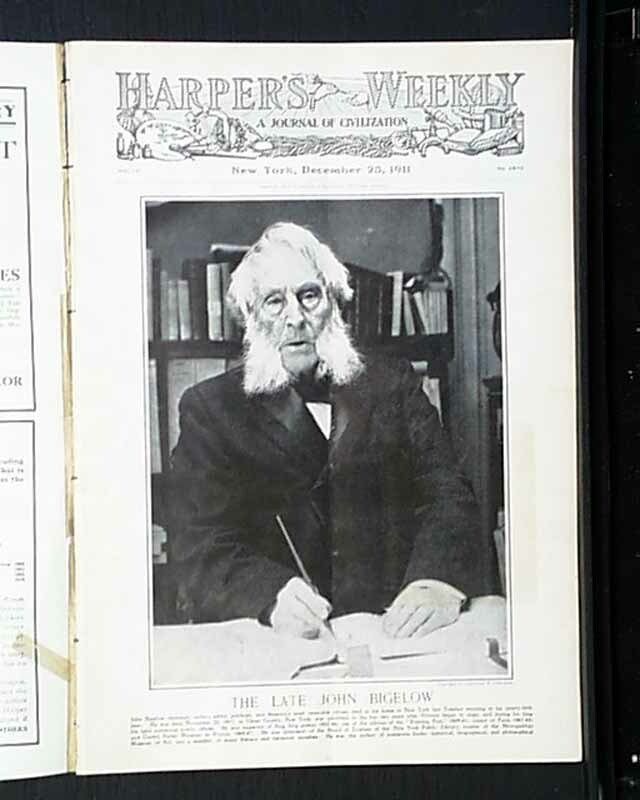 The front page of this issue is a photo of "The Late John Bigelow". 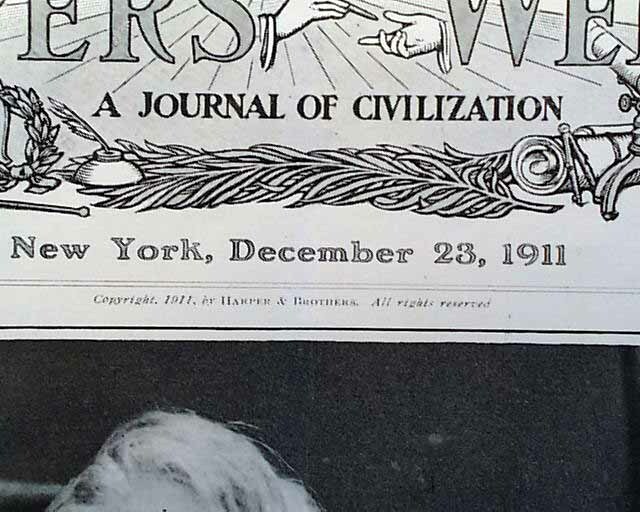 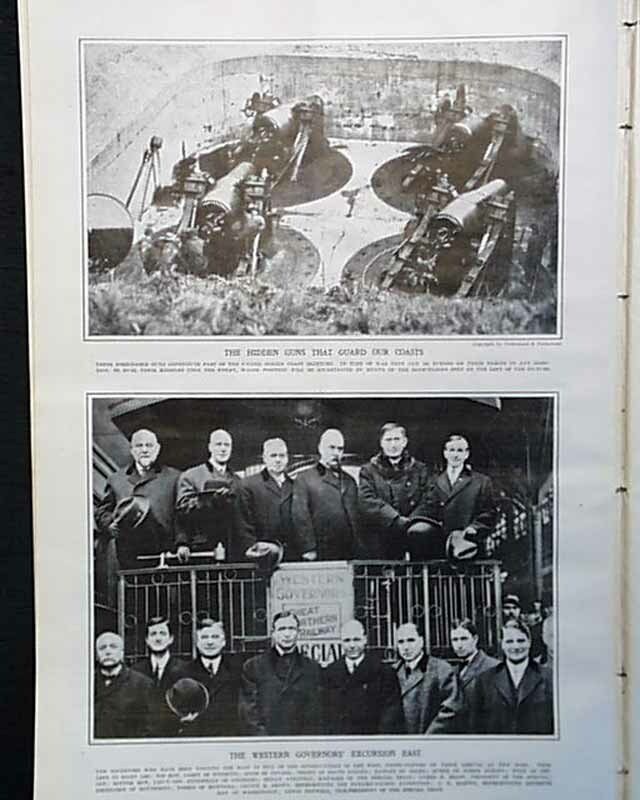 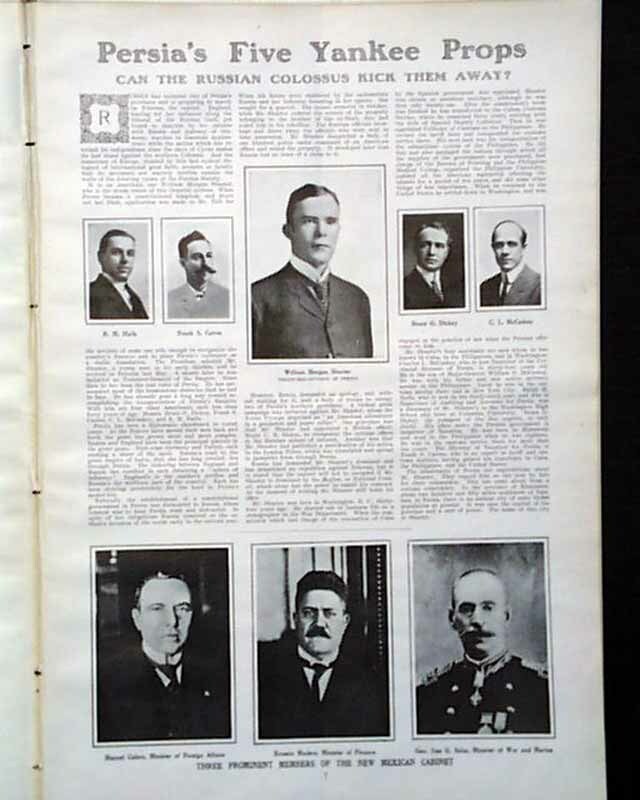 This issue has an article with photos of "Persia's Five Yankee Props" and there are photos of "Three Prominent Members of the New Mexican Cabinet." 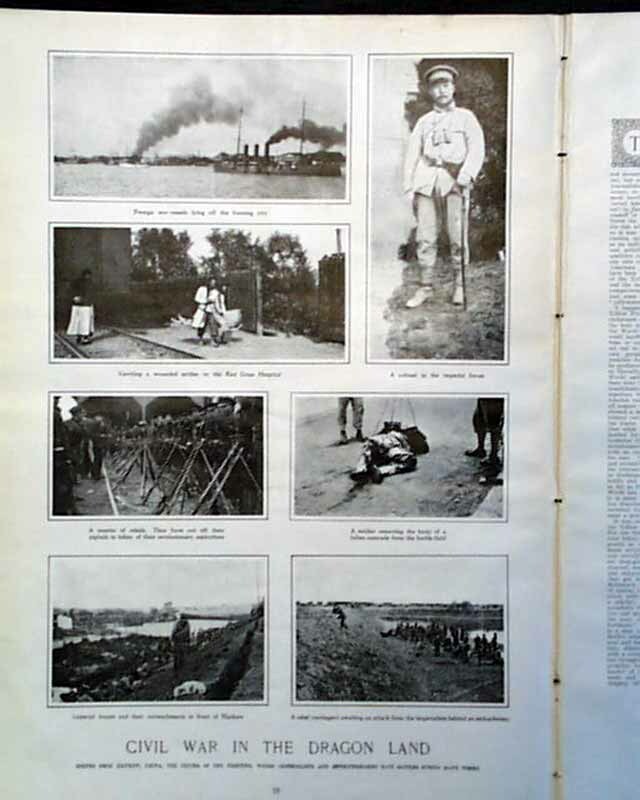 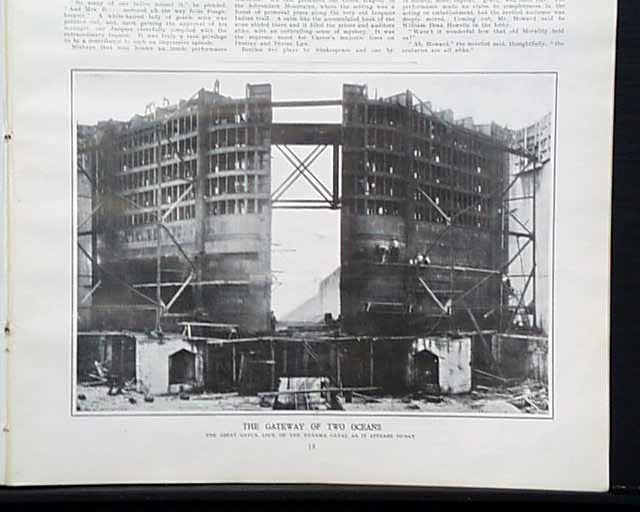 There is a photo spread of "Civil War in the Dragon Land" and a photo of "The Gateway of Two Oceans." 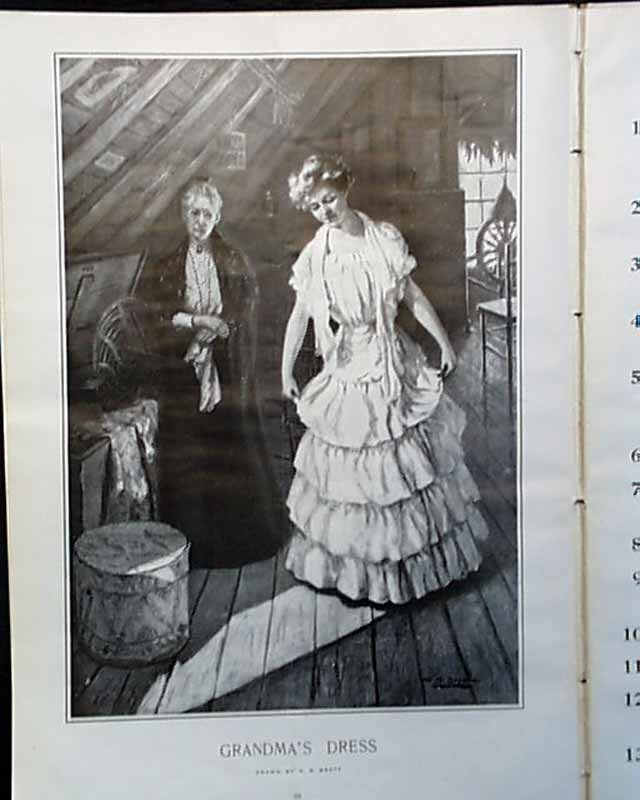 Also in this issue is a full page illustration of "Grandma's Dress" by H. M. Brett and photos of "The Hidden Guns That Guard Our Coasts" and The Western Governors' Excursion East" plus much more.